Bus Tickets is a fast growing niche in Indian ecommerce scenario. Today thousands of people are booking bus tickets online. It saves a lot of your precious time and removes all hassles required in offline bus ticket booking like visiting agents, standing in queue etc. The Online Bus ticket booking sites also provide good value for money deals on bus ticket booking which can help us save money too. There are many websites which allow you to book bus tickets online but in this post we will list some of the best sites to book bus tickets online in India. 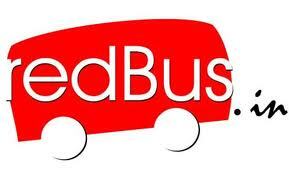 So below is the list of best sites to book bus tickets online in India. Note that they are not listed in any particular order. 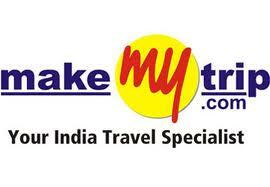 1) MakeMytrip: This is one of the oldest and most trusted bus tickets booking site in India. You can book online bus tickets for more than 12,000 bus routes and more than 1300 bus operators in India. They offer very good discounts and cashback on your booking. You can also do payments by various methods like Credit/Debit Card, Net banking etc. 2)GoIbibo: This is a fast growing bus ticket booking website and offer various other services like car booking, hotel reservations , flights booking etc. They have very good offer and deals on bus ticket booking and you generally get good discounts. 4) Ezeego1: This is another website to book bus tickets on more than 500 rutes in India. Here you can book tickets online or even over the phone. In addition to bus booking they offer other services too like flight booking, hotel booking, cars, cruises booking etc. Apart from the sites listed above there are various other sites which allow you to book bus tickets online. One should always try to book bus tickets from those website which give good service and offer reasonable discounts. Your comments are welcome in the comment box below. 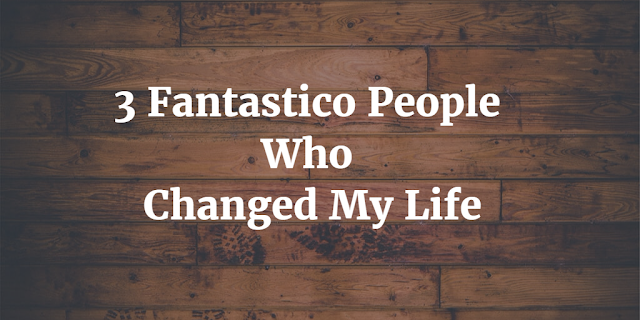 If you like this post kindly spend a few seconds to share this post.